The main victims of the looting spree were an electrical appliances shop, Bustech and food outlet, Chicken Lounge. 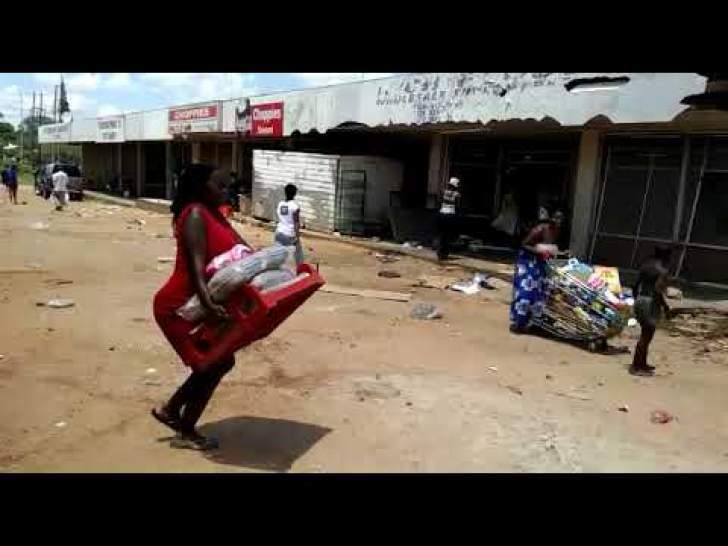 The looting prompted businesses to close shop the rest of Wednesday in fear of further attacks. As a result, the Chinhoyi CBD was virtually deserted. 68 people have been arrested in connection with the disturbances. Security has been beefed up at several potential target points to contain the hooligans perpetrating the terror attacks.